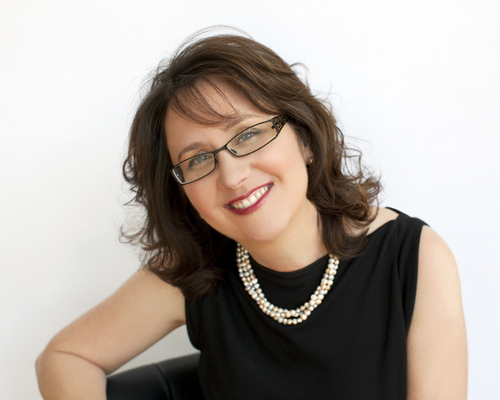 ﻿Deborah is a collaborative family lawyer, accredited family mediator and international trainer. She has been working in the family dispute resolution field for over 20 years. Her practice has been entirely settlement based for the past 10 years. Deborah has an undergraduate degree in commerce and psychology. She also completed a three year entrepreneurial coaching program. Deborah combines her knowledge and skills with her unique passion and talent for inspiring and empowering others to identify and achieve their most important goals. This fall, she will be leading a full day workshop at this year's IACP forum in Las Vegas on How to Design and Deliver Impactful Workshops and Trainings. She will be speaking at the Law Society's Complex Issues in Spousal Support Seminar, at a CPT dinner on initial consults and at an Ottawa OAFM dinner. She will be leading strategic planning retreats in Ottawa, Barrie and York as well as delivering CP training and an Advanced Mediation workshop. And she will be launching The Settlement Clinic - Master Class for 'graduates' of the Growing your Settlement Practice one year program. She is a contributing author to Settling Family Law Cases - Practical Techniques for Neutrals and Advocates (soon to be released by Carswell) and teaches Collaborative Lawyering at Osgoode Hall Law School. She has spoken and led workshops at the IACP forums, the OAFM, OCLF and AFCC conferences, CPT events, OBA's Family Law institute, and Riverdale Mediation. She is an IACP faculty member.